Are you a SocialNature member? 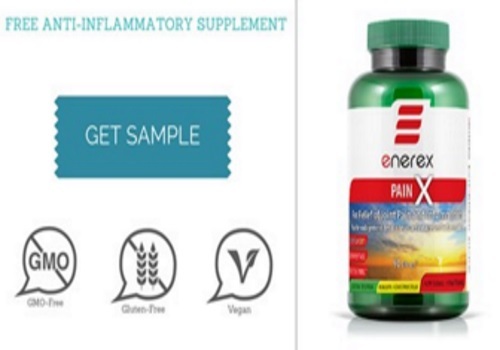 Sign up to try a Free Sample of Enerex Joint Pain Relief and Anti-Inflammatory Supplement today! Offer ends April 30, 2016. Click here for more info about SocialNature.